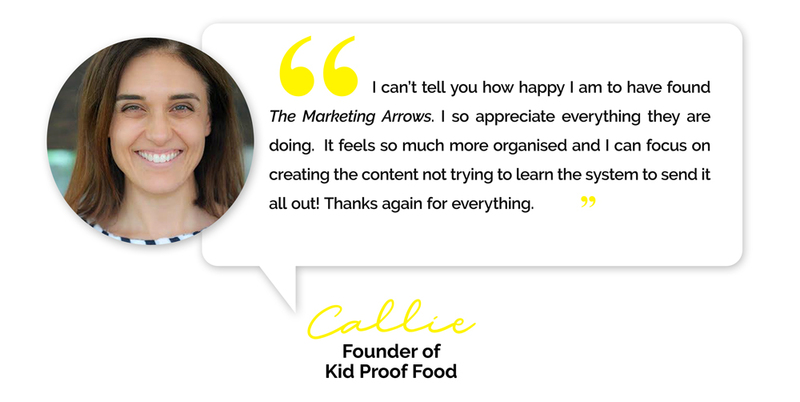 The Marketing Arrows team started with the vision of introducing the benefits of effective online marketing in hitting targets and achieving business success. That is why, we sit closely with our clients to assist them with the right online marketing strategy that their business needs. And knowing that our strategies and our support team contributed in our clients’ successes are badges that we will always be proud of and will motivate us to continue further. Get to know more about us, as our clients tell their success stories while working with us.